James is a Partner and President at JM Brassill Group Inc. He works primarily with large and medium size employers and has particular expertise in managing insurance plans, strategic risk consulting, employee benefits, human resources, plan compliance and wellness programs. James has built his career upon a tradition of integrity, industry leadership and excellence. James is committed to delivering tailored benefit solutions with thoughtful strategic planning, valuable professional services and technology-based solutions that result in sustained customer and employee satisfaction. Through initiative and follow-through, James helps his customers find answers, implement solutions and anticipate consequences. 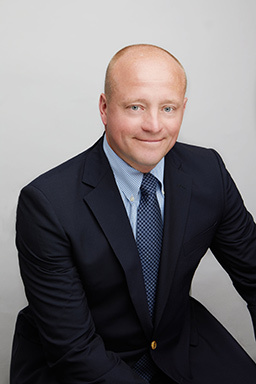 James has been practicing in the employee benefit arena since 1993 and received his bachelor’s degree in business management from Hofstra University. James resides in Port Washington, NY with his wife and son. 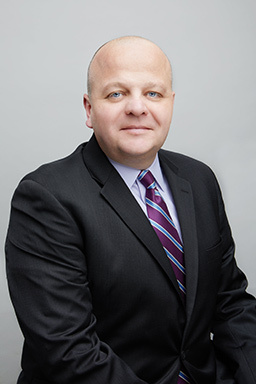 Michael is Vice President and a Partner of JM Brassill Group Inc, an insurance and risk management company located in Melville, New York. Michael is a graduate of St. John’s University with a BS in Finance. Michael started his insurance career in 1998, with a specialization in the employee benefit sector. He has implemented and managed hundreds of employee benefit programs for mid-sized companies, including both profit and non-profit organizations. His expertise includes plan design management, renewal underwriting and negotiation of both fully and self-insured programs. Michael and his wife Tara reside in Merrick, NY with their two daughters.